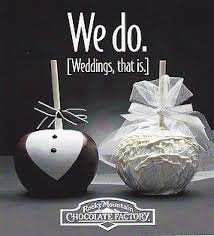 It is so exciting to finally share my long time love of the Rocky Mountain Chocolate Factory. I took my snapchat friends on a tour of one of the local franchises in Washington State while I am here visiting my family. For years I have enjoyed the fruits of their labor. Going to Mammoth each year for a skiing holiday, we would often stop by the local RMCF there and pick up some gourmet chocolate apples. It was a slightly less guilty pleasure because, hello, an apple a day, right? These apples are ginormous. You can buy them as is, or the will slice them for you to make them easier to eat. Their flavors range from traditional (apple on a stick dipped in some caramel) to the glorious gourmet fav of mine, snickers! 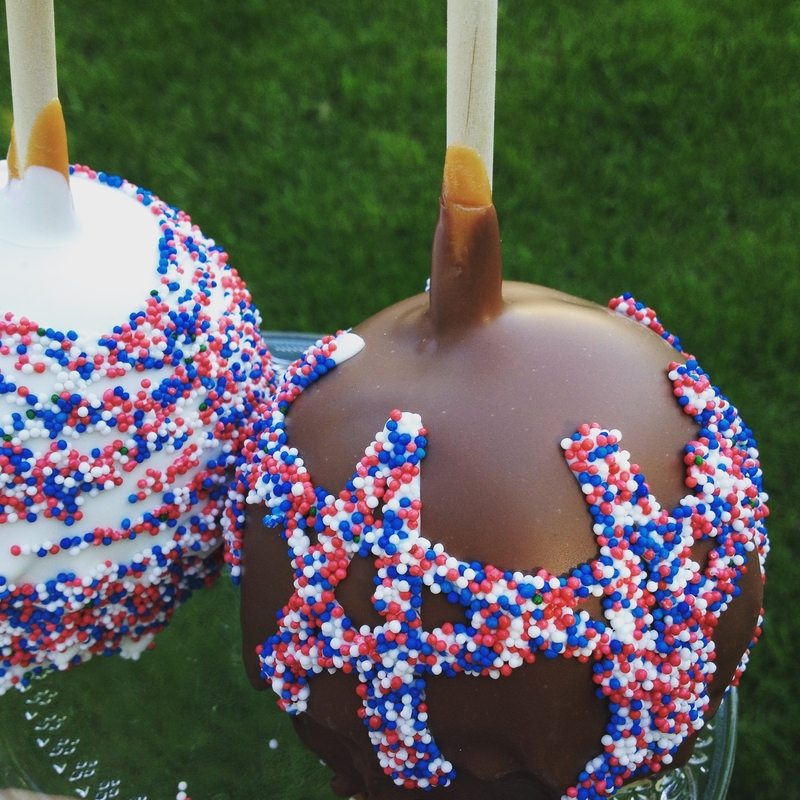 Yep, an apple on a stick dipped in caramel, then chocolate then rolled in chopped up snickers candy bars. Wowza! But they have some with M&Ms on them, or nuts, or chocolate chips. Everything and anything you can think of. 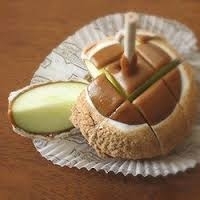 They even have an apple pie caramel apple. It is dipped in caramel then dipped in white chocolate then rolled in a lovely powder consisting of cinnamon and apple pie spice. 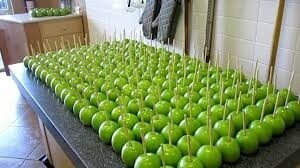 Now I see why they offer to slice up the apples. This way, when you go with a friend, you can each have tastes of the others, which makes it easier to share the love. Which brings me to the point, some people like to just bite their caramel apples with their teeth tucking in with gusto. Others prefer to eat it after it has been cut into slices. Which camp are you? I asked that question on my Istagram this summer when I was here visiting my family. I picked up some of the gourmet apples from RMCF for the 4th of July and sliced some and the others, well let’s just say I tucked in with full gusto! 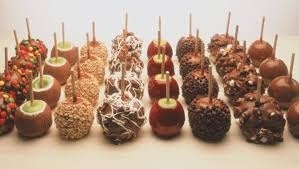 Even though my fav are the apples, they also have loads of other chocolatey treats. 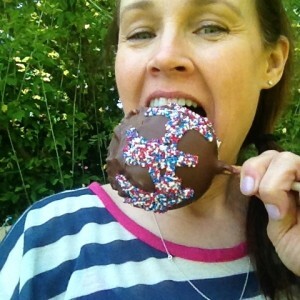 They make chocolate dipped strawberries, chocolate dipped marshmallows on a stick, chocolate dipped Twinkies, chocolate dipped pretzel sticks, a variety of chocolate truffles, chocolate bark, and caramel and nut clusters called turtles. They make great gifts for Valentine’s Day of course (hint, hint it is just around the corner folks), Mother’s Day, Graduation and my personal fav, Wedding Day Favors. 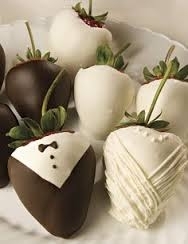 How cute would it be to have either chocolate covered strawberries or chocolate covered apples on your special day? Surely your guests will leave feeling the sweet love! Rocky Mountain Chocolate Factory is no longer just in Rocky Mountain territory folks! Though founded in 1981 by Franklin Crail in Durango, Colorado, it is now an international and publicly traded company. With franchises as far as the Middle East and Asia, I think it is high time that there is one in the European Union! 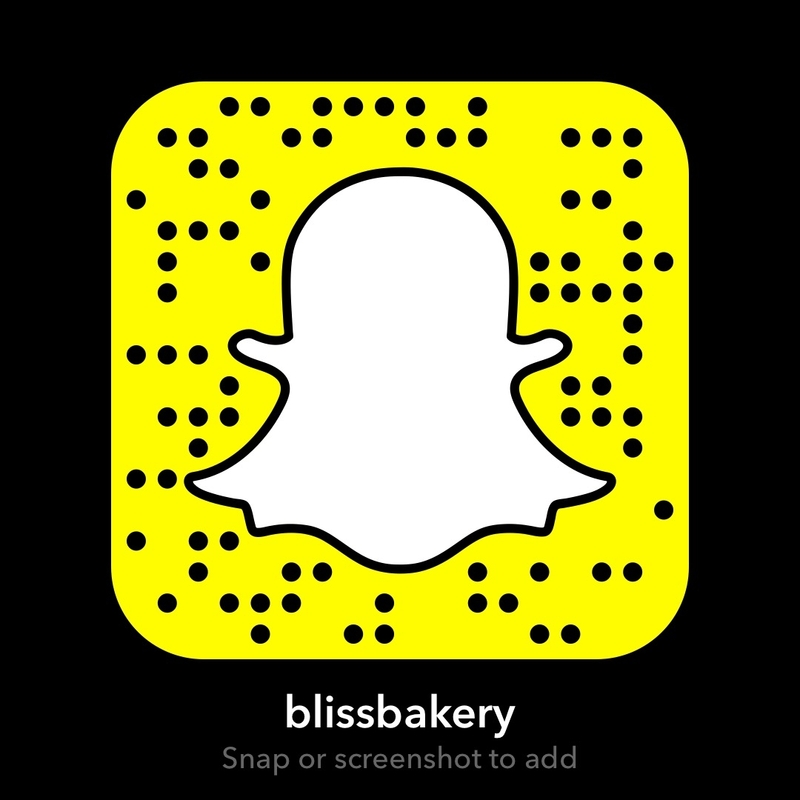 Judging by the response to my snapchat Foodie Fieldtrip Friday, I think my Irish friends would especially appreciate a location there! They were drooling on their mobile devices watching all the gorgeous treats I showed them. Some of the products are made at the 53,000 sq ft factory in Durango and then shipped in refrigerated trucks. Yet, some items are indeed made at the individual stores, such as the apples. Using traditional methods and tools like copper pots and marble slabs and only with premium quality ingredients it is a feast for the eyes. Here is a before and after, and though I love me some shiny green apples, I think these dipped ones are really up my alley! Yummers! I really admire Mr. Crail’s business ethos and this short article which you can read here gives you a little glimpse into his sweet success. What strikes me the most is the notion of giving the customer an experience. When they walk into a Rocky Mountain Chocolate Factory Shop not only do they smell the gorgeous chocolate, they are often treated to a free sample, and they get to watch some magic happen. People do enjoy seeing the process of how the products are made. And this is what sets RMCF apart from other “candy” stores. Mr. Crail did initially think about opening a See’s Candy store when he moved from California to Colorado. But since they didn’t do franchising, he started his own chocolate heaven. And it seems to me that he is savoring that savvy decision. Well done to everyone involved in Rocky Mountain Chocolate Factory. It has been one of our family traditions for years. Now I just need to win the lottery and open a franchise in Dublin and chances are, all my friends will be out the door enjoying the tasty treats!